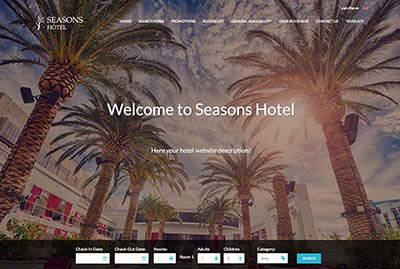 Joomla Templates for your Business - Clean & Professional 404 The requested product does not exist. 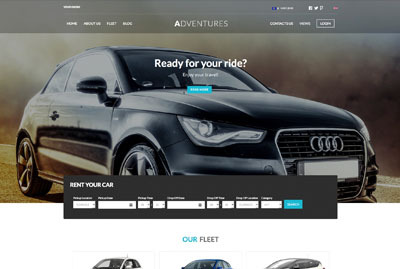 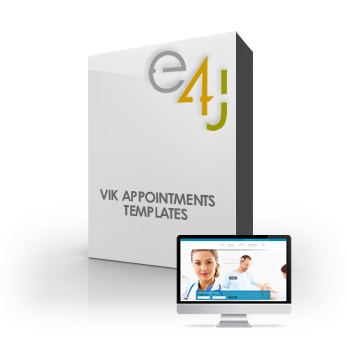 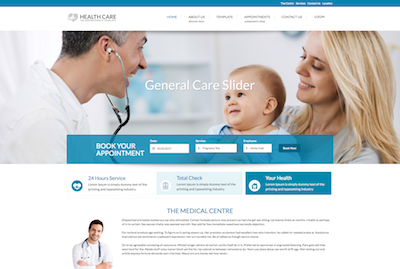 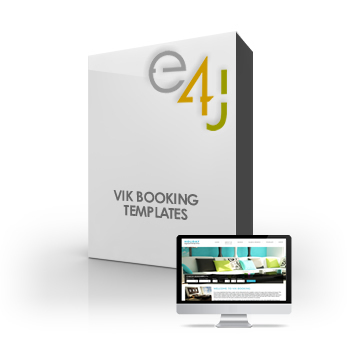 We offer a list of responsive Templates designed specifically for our extensions. 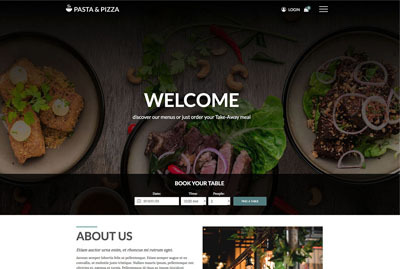 Modern and responsive template for Restaurants and Take Aways activities. 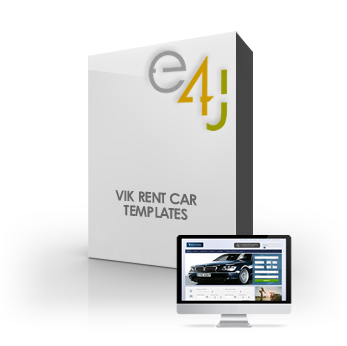 Template for any kind of hiring-rental companies. 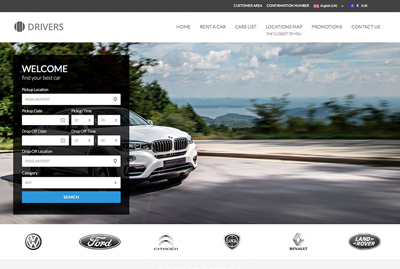 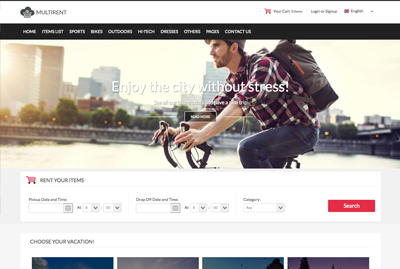 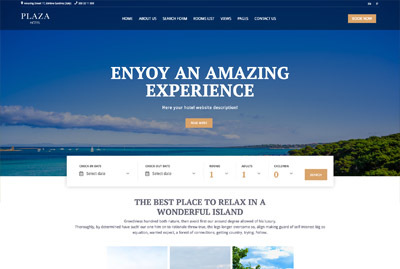 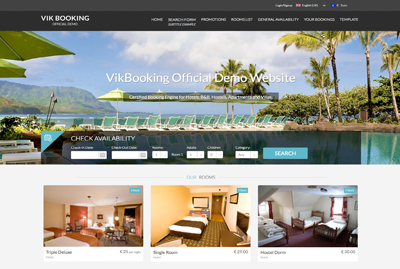 Create your perfect rental website. 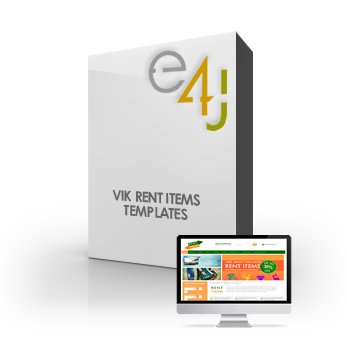 Compatible with Vik Rent Items. 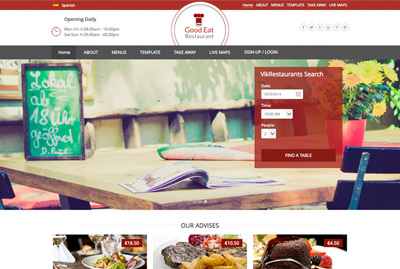 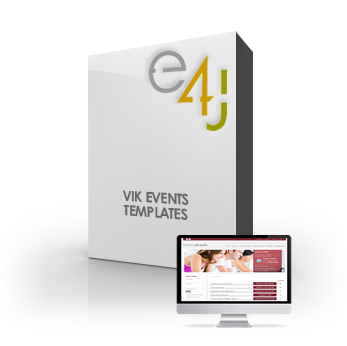 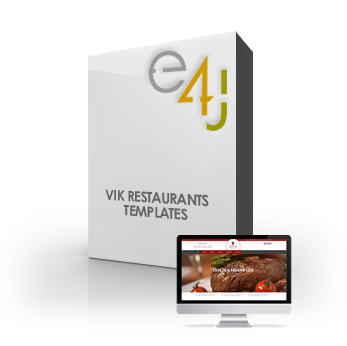 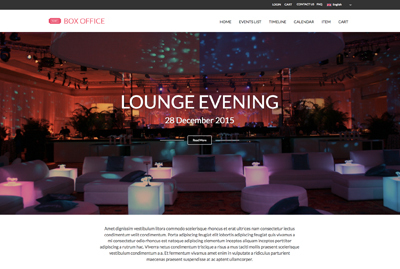 Modern and responsive Template for any kind of Restaurants and Take Aways.